World Quests are an essential part of Battle for Azeroth. If not for the extremely valuable rewards, World Quests are sometimes necessary to complete other important features, including War Campaign. 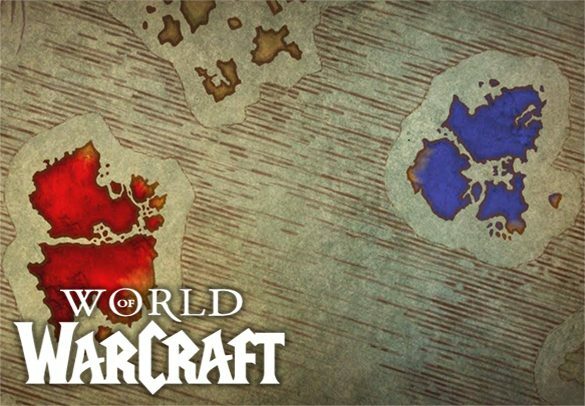 If you are familiar with the previous expansion – Legion, then you already know a lot when it comes to World Quests because Blizzard didn’t change all that much in Battle for Azeroth. As for the new players, world quests are an amazing source of Azerite Power, War Resources, Gold, Valuable Gear, and more. To unlock world quests, your character has to be level 120 and friendly with 3 Factions of Kul Tiras or 3 factions of Zandalar, depending on whether you are Alliance or Horde and first part of War Campaign needs to be completed. Unlocking World Quests in Battle for Azeroth will also grant you an incredibly useful Whistle, which, when used, will teleport your character to the nearest fly-path. This will help you immensely before Blizzard decides to introduce flying mounts in Battle for Azeroth. If you’re short on time, or simply don’t want to bore yourself with the mindless grind, leave your character in our trusted hands and we will gladly do it for you. We are also offering an option to clear all the available World Quests in 6 regions in BFA! 3 allied and 3 enemy regions, we would clear them all of World Quests no matter your item level, until there is no quests left! This used to be a very hot offer in legion and we are glad that we can introduce it again in BFA. World Quests Unlock is an account share type of service only, where one of our professional boosters will log into your account and complete all that’s necessary to unlock world quests in Battle for Azeroth for you. Or if you choose to clear World Quests in 6 regions we will do all the quests that are currently active on the map! If you have any additional questions feel free to contact our 24/7 and friendly support. Super friendly and insanely efficient, had my 3 Mage Tower runs done in under an hour! Trustworthy service as always. Job gets done super quick. Friendly service.